We embroider, make designs, teach and help. 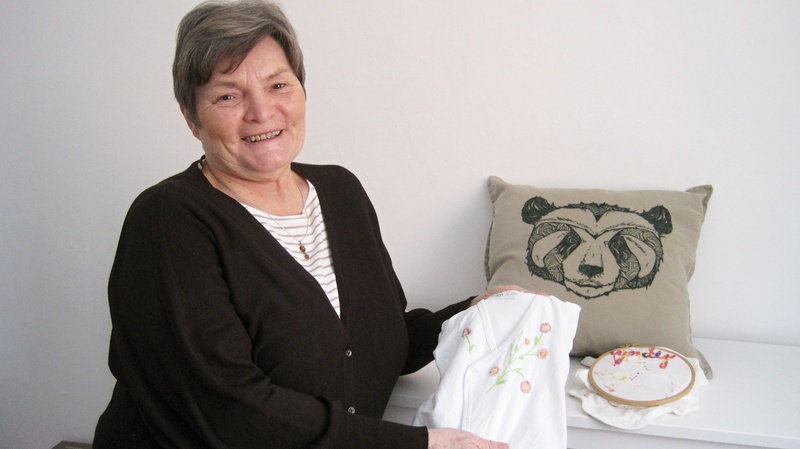 We are Zašívárna (Stitch Up) – a project working on both a renewal of a handmade embroidery and on a better life for others. We make the connection between a generation of grandmothers and their communities. Senior women collaborating with us gain the possibility to earn some money, but even more so, the ability to realize themselves, joy, hope, power.